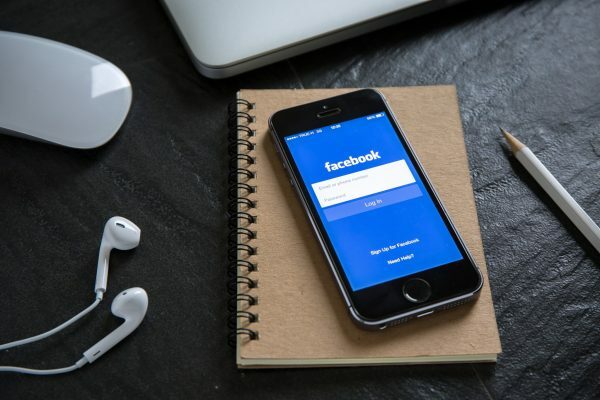 Many business owners find engagement more complicated than getting followers in the first place. 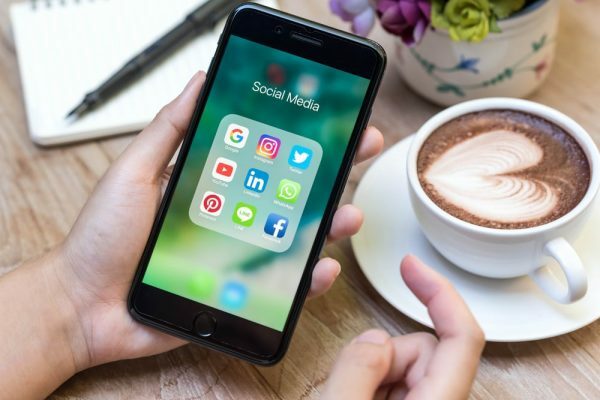 If you’re stuck for ideas on how to increase your social media engagement levels, then here are six tips to help you improve. 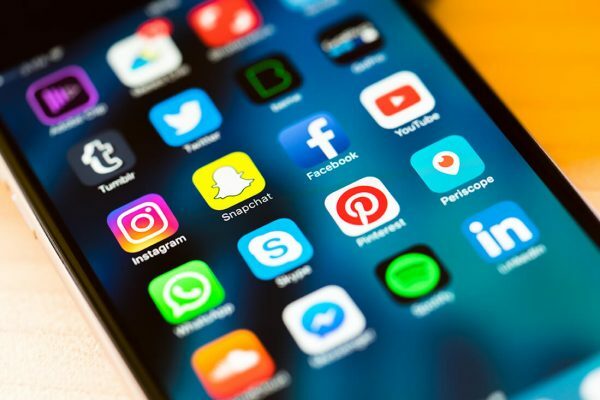 In 2018, when it comes to social media it is all about speed of the feed and making an impact - here are 10 ways that you can do that! 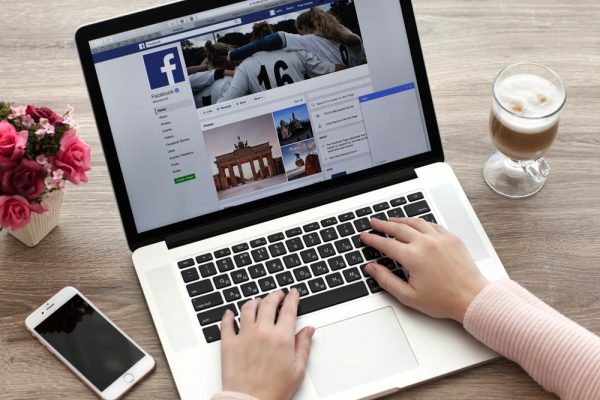 Facebook announced this week that they will be cracking down “engagement bait” posts that attempt to trick users into actions such as sharing, liking, tagging or commenting on their posts and pictures. 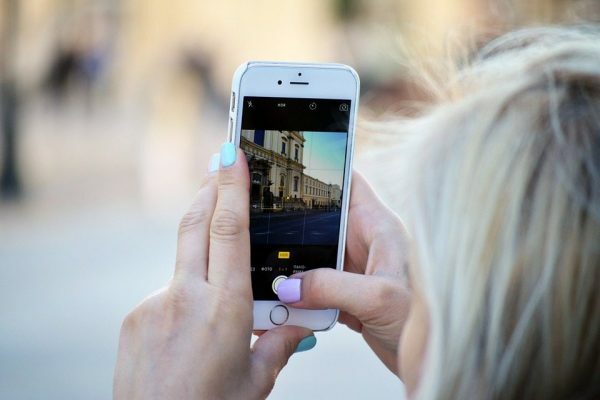 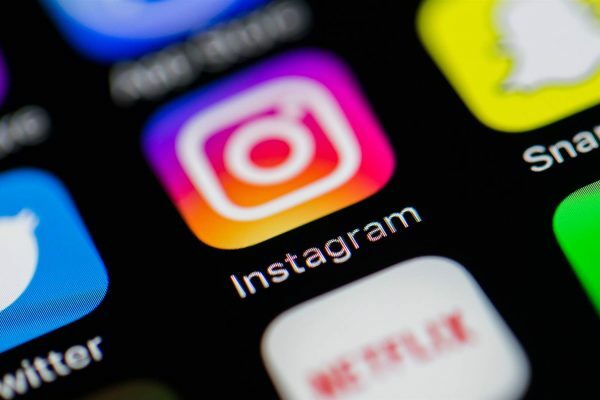 With Instagram Stories now more popular than Snapchat with 250 million daily users, it's time for your business to consider Instagram marketing.